Our team of highly trained Auto-Body Technicians provide quality smash repairs to accident damaged vehicles from Perth to Fremantle. 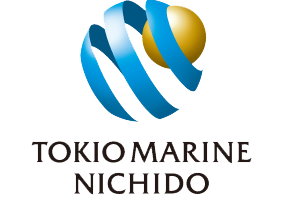 This is acknowledged by our partner relationships with RAC, Allianz, Subaru & Tokio Marine Nichido. 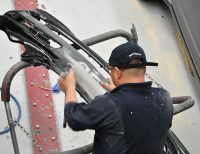 We are approved smash repairers for most insurance companies so once we have your claim number we can deal directly with your insurance company to have you back on the road faster! You can call RAC on 13 17 03 and Allianz on 13 10 13 to directly make a claim. Your car is back the road faster! 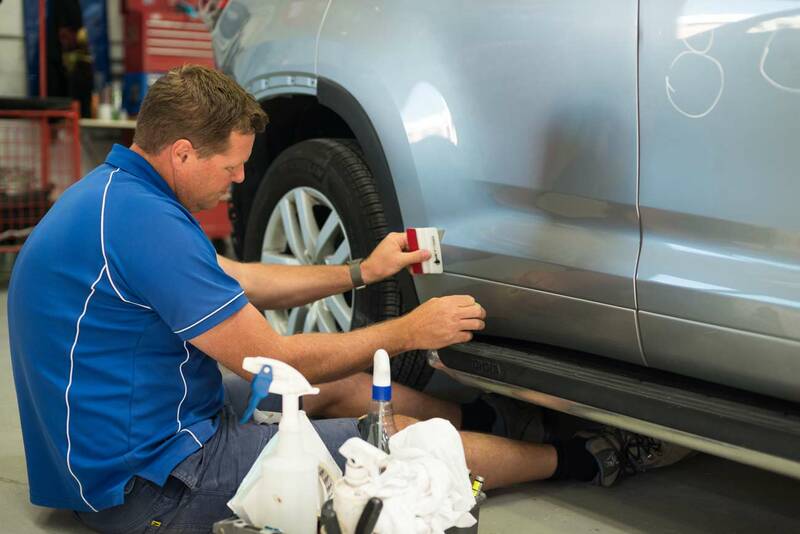 Our Rapid Repair technology will reduce your wait time, as we understand the inconvenience of not having your car during this time. 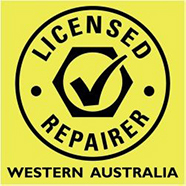 You are guaranteed a quality repair – we are not ‘fixed price’ repairers who will do the bare minimum to get the job over the line. 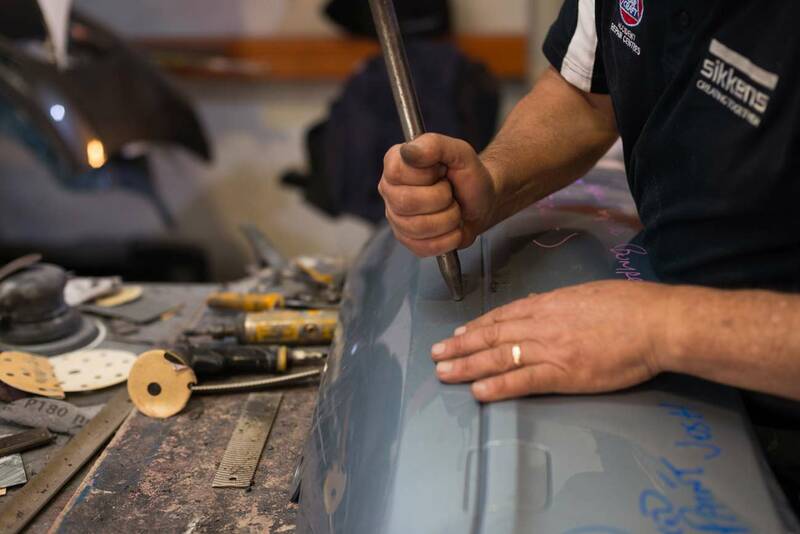 Your car won’t know itself after we’ve carried out our high-quality car repair work. You are updated by SMS as each stage of the process is completed – taking the guesswork out of when it will be ready. You’ll know exactly when to pick up your car! 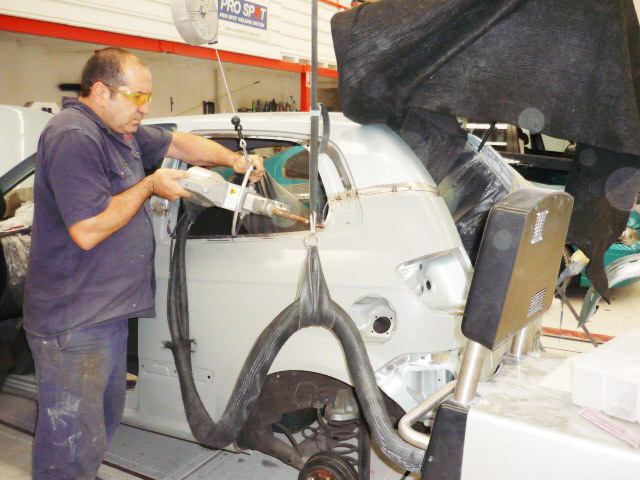 Gino’s Panel and Paint is an Approved Repairer for RAC, Allianz & Tokio Marine Nichido, as well as a Preferred Repairer for Subaru. We are also proud to be part of the Car Craft family, a network of repair professionals lifting repair industry standards. As a member of the Motor Trade Association of WA, the peak automotive industry organisation in WA, our concern for the shared environment is recognised with Green Stamp Advantage Accreditation.